Austin City Limits is getting back to the country on November 25 with a double-header featuring fast-rising newcomer Kacey Musgraves and Austin honky-tonker Dale Watson. 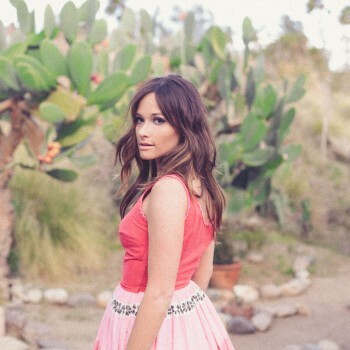 Hailing from Golden, Texas, Kacey Musgraves began performing at fairs while still in single digits. She has been writing songs since the age 9 and eventually moved to Nashville like her friend Miranda Lambert. Both competed on the singing competition program Nashville Star in 2007. She only came in seventh, but the visit was enough for her to plant her flag on Music Row, scoring a songwriting and production deal with tunesmith-to-the-stars Luke Laird and co-writing Lambert’s smash “Mama’s Broken Heart.” But Musgraves, who cites John Prine and Ray Wylie Hubbard as songwriting inspirations, truly made her mark with her major label debut Same Trailer Different Park. Called “one of the most fully-formed, arresting debuts Nashville’s seen in years” by American Songwriter, Same Trailer spawned the hit singles “Blowin’ Smoke” and “Merry Go ‘Round” and garnered praise from Rolling Stone, Entertainment Weekly and the New York Times. Come see why Musgraves has earned the accolades. 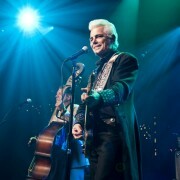 Performing the same night is Austin’s king of country music: Dale Watson. Though born in Birmingham, Alabama, Watson was raised in Pasadena, Texas, spending time in Houston, Los Angeles and Nashville before landing in Austin in the early 90s, which has been his home since. Possessed of a quintessential country baritone, Watson has flown the flag for classic honky-tonk for over two decades and 20 albums, starting with his classic 1995 debut Cheatin’ Heart Attack and moving through landmarks Blessed or Damned, The Truckin’ Sessions and Every Song I Write is For You. He’s performed on Late Night With David Letterman and first appeared on ACL in 1997 as part of an Austin Country Showcase. 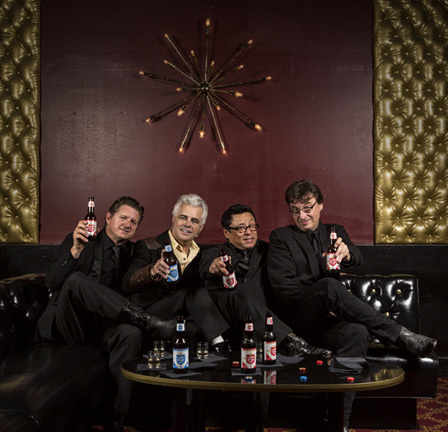 El Rancho Azul, his latest LP, continues his work as one of the world’s finest C&W singers and songwriters, and we’re thrilled to present Austin’s favorite son once again. Information on passes to these great shows will appear here a week before each taping. We hope to see you there!